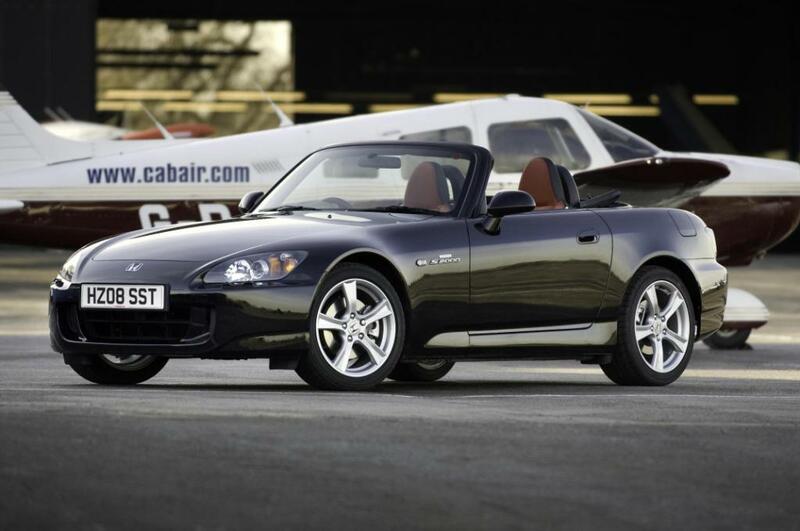 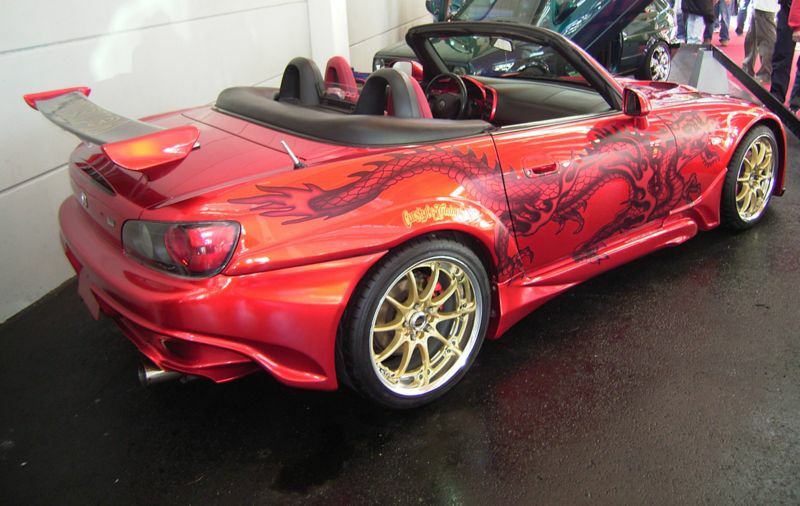 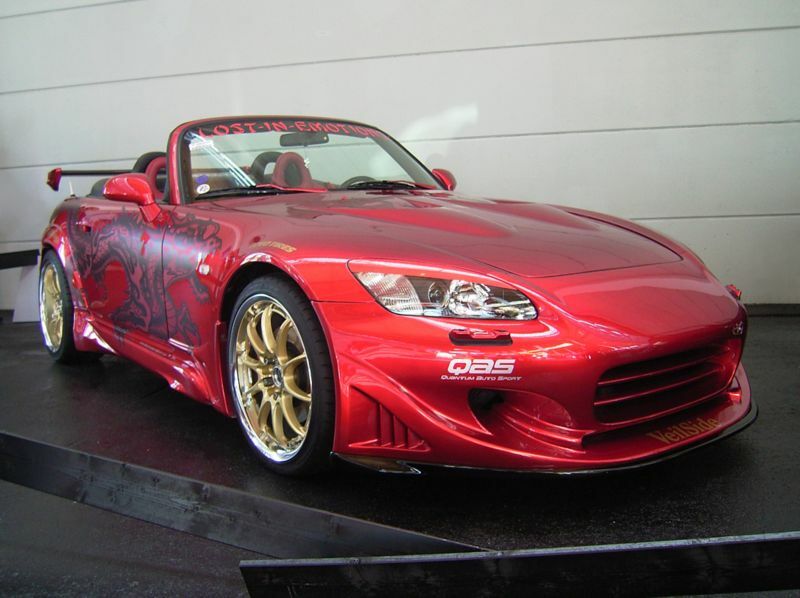 Additional Info: The series 1 was the AP1 (1999-2003). 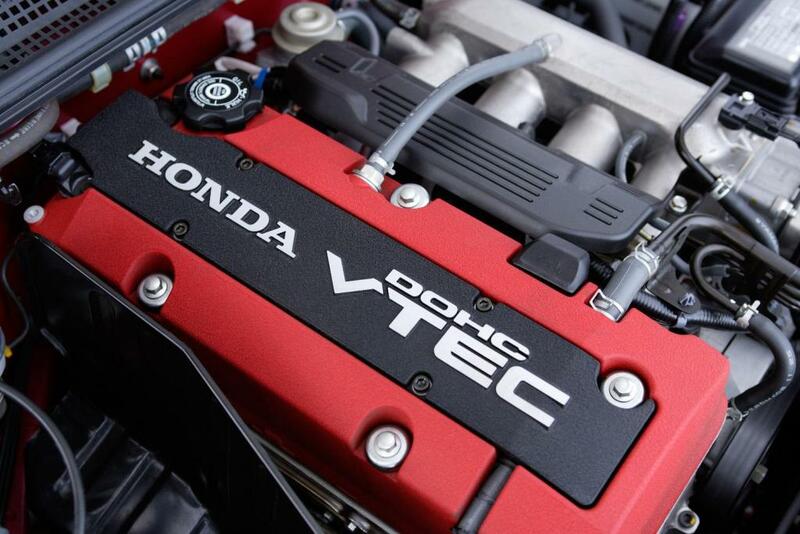 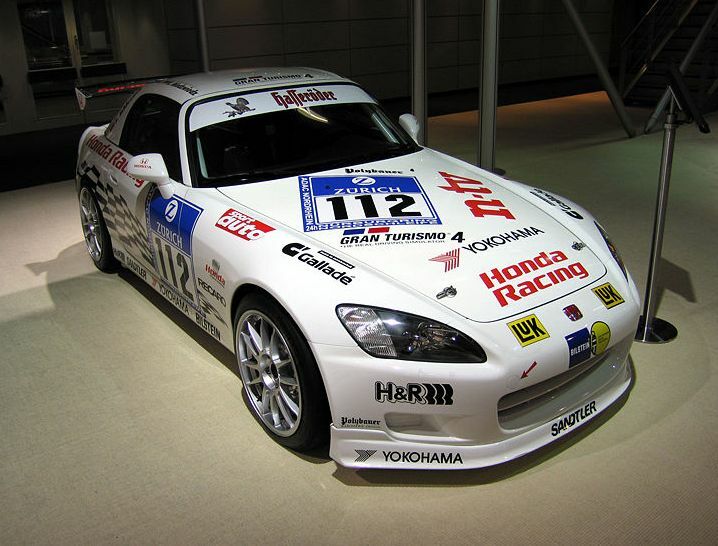 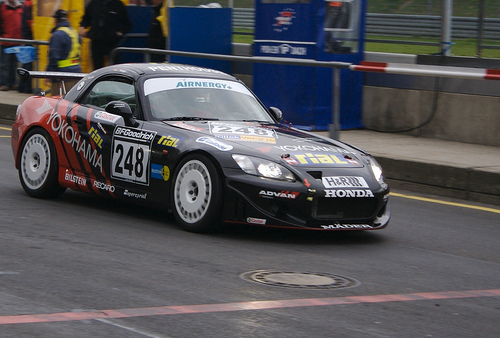 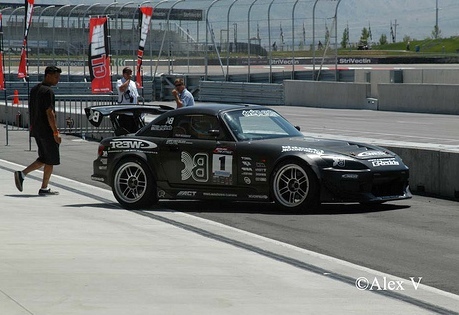 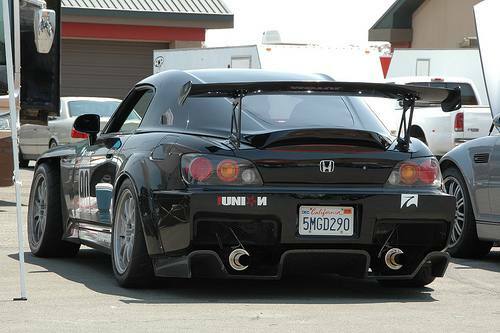 The AP1 VTEC engine will hit 9000rpm, but is a little slow and lethargic below 5-5500rpm – great circuit racing engine. 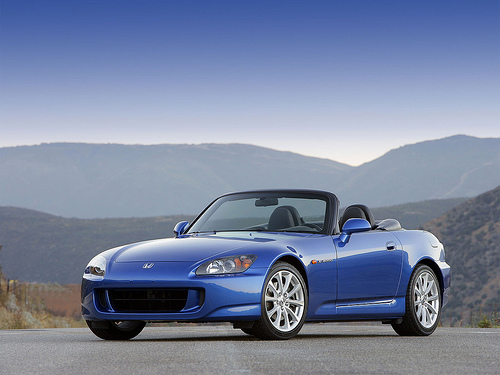 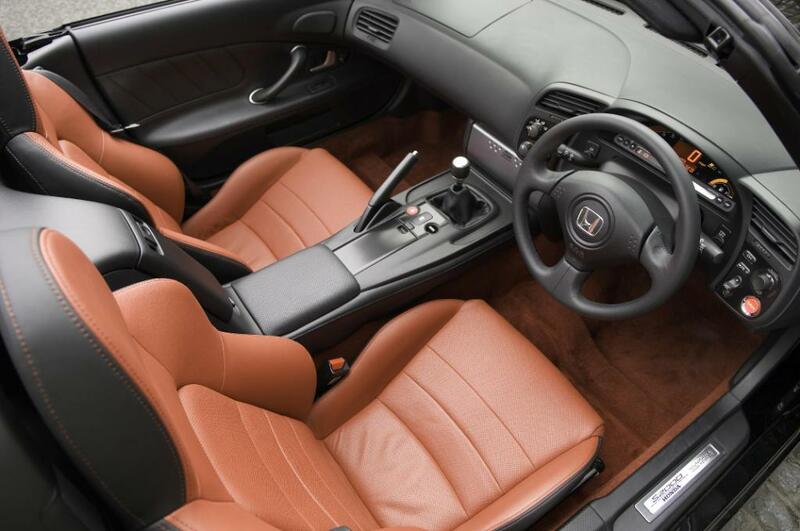 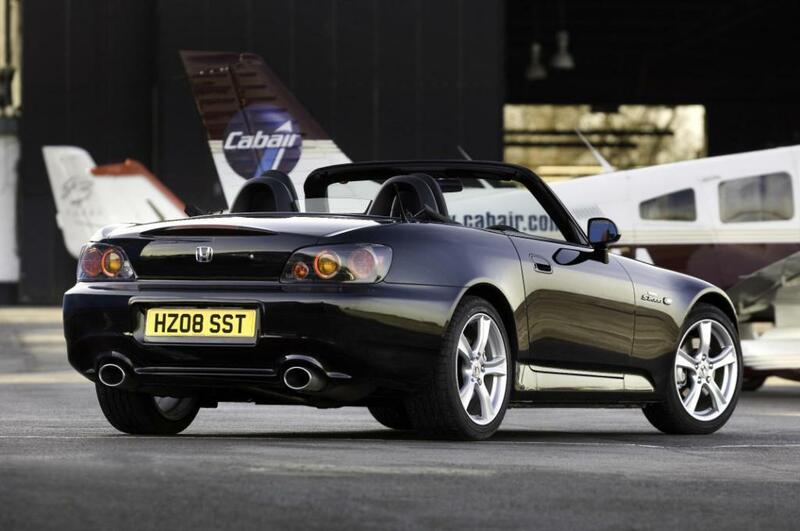 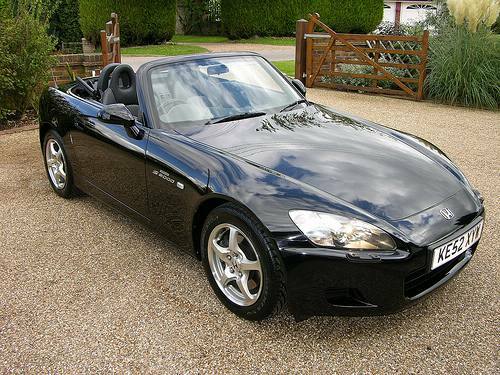 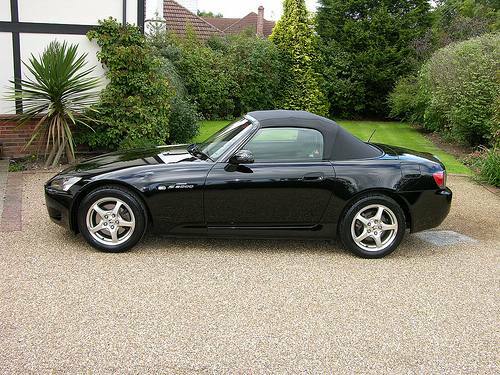 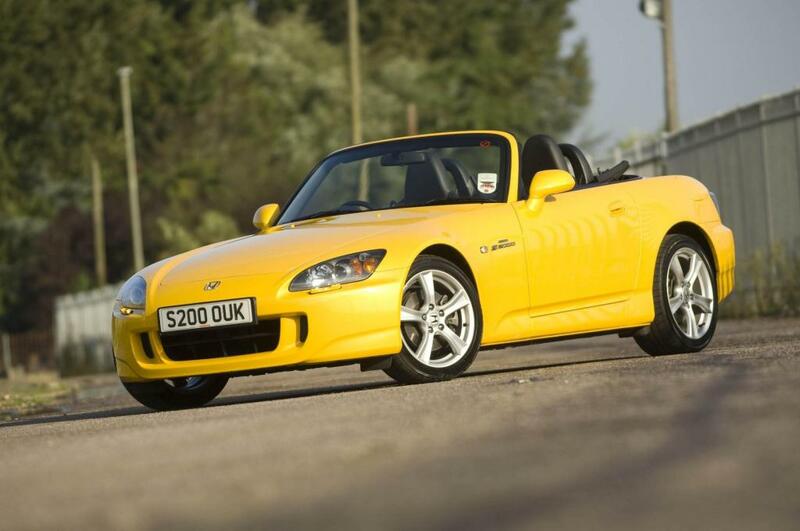 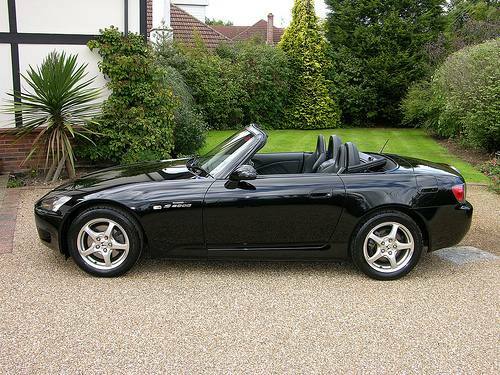 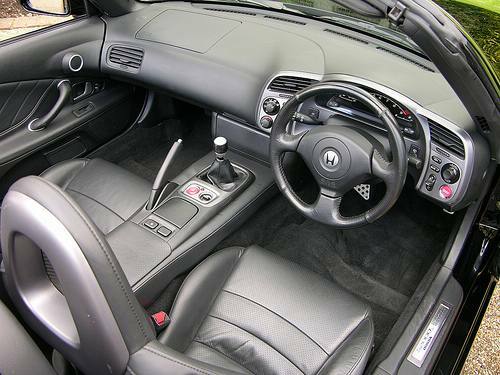 The series 2 was the AP2 (2004-2009) which had an improved suspension and gearbox and a few exterior changes, the redline was reduced to 8000rpm, but torque was increased to 162lbft. 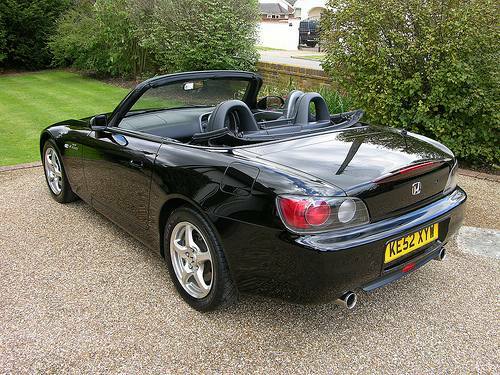 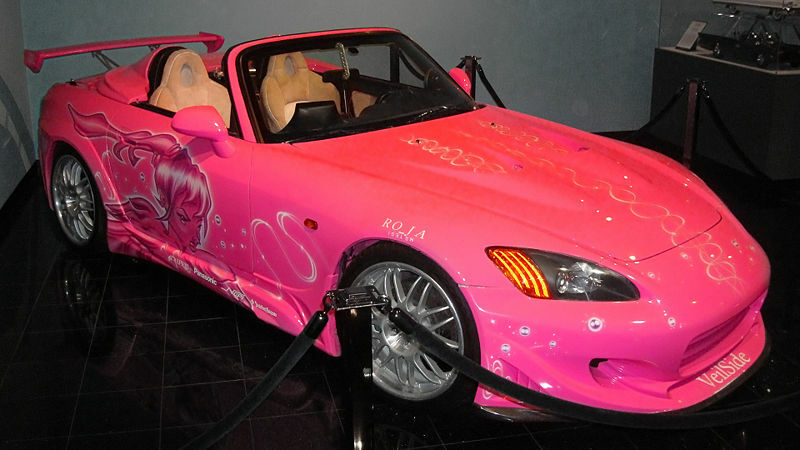 A few more changes here and there were made up until production ceased in 2009.